Whether you dream of tying the knot on the beach, exchanging vows in a vineyard or farm setting, or making your grand entrance in a more formal and elegant downtown venue, you can realize all your wedding fantasies in lovely California. 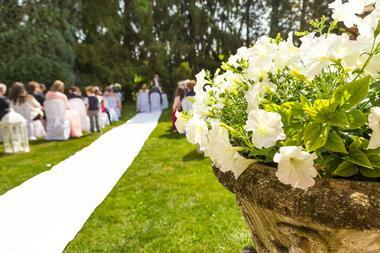 Summer wedding are the most popular, and the more sought-after venues get booked out well in advance. Located in Century City, the InterContinental Hotel can provide everything you need for your dream wedding all under one roof. The hotel can offer couples a selection of wedding packages that can be tailored to meet your needs, whether you are planning a small intimate wedding or a full-blown extravaganza for hundreds of guests. You will have a dedicated Social Events Manager, who will advise how to best realize your dream wedding and advise you on the spaces available. Most couples choose to exchange vows in the lovely Garden Courtyard before hosting their reception in the elegant ballroom. The hotel can also accommodate all your out-of-town guests on site in a selection of rooms and suites. Bear Flag Farm in Winters is a multi-award-winning wedding and event venue where you and your partner can arrange your dream wedding against the backdrop of fragrant lavender fields and citrus groves. In addition to offering an exceptionally beautiful farm setting, Bear Flag Farm is proud to provide locally produced and ingredient-driven catering and award-winning wines for your enjoyment. You can leave every detail of your wedding to the on-site wedding planner, who will work hand-in-hand with you to bring your dreams to life, or hire the venue space and use your own wedding planner. Various inclusive packages for up to 100 guests are available. 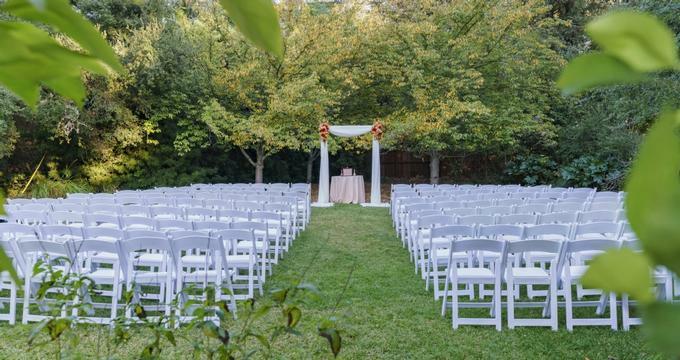 Brownstone Gardens in Oakley offers a beautiful outdoor venue for couples who would like to tie the knot in a serene garden setting. The venue has four separate spaces for your ceremony and reception as well as a multitude of brilliant settings for your photographer to use, against dramatic backdrops of fountains, koi ponds, and waterfalls. There are various inclusive wedding packages available, including the services of a day-of-event coordinator, or you have the option of simply hiring the venue and supplying all your own catering, bar, and décor, which can help to keeps costs down if you have a tight budget. The Cinnabar Hills Golf Club in San Jose is a popular indoor/outdoor wedding venue that can accommodate up to 250 guests, including a dance floor. Most couples opt to tie the knot beneath the rose-covered pergola against the backdrop of manicured green fairways before moving inside to host their reception in the spacious clubhouse. Cinnabar Hills offers wedding packages that include venue hire, catering, and bar service as well as tables, chairs, dance floor, and more. 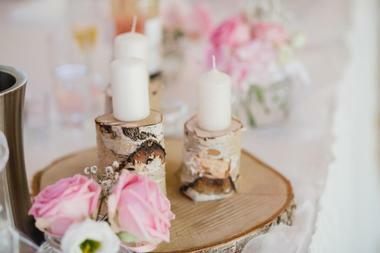 You may bring your own wedding cake and supply our own wine (a corkage fee applies). The beautiful surroundings of the golf course provide a perfect backdrop for your photographer. Nestled in the foothills of the Sierra Nevada Mountains near Placerville, the Eden Vale Inn is a romantic country destination for just about any type of wedding you can imagine. Depending on your tastes and budget, you can opt for a simple and intimate afternoon Elopement Package (for up to 30 guests – ceremony and champagne only) or go the whole hog and book the entire inn for a 2 or 3-day Grand Estate extravaganza for up to 70 guests. Several other options are also available. The inn can offer luxurious accommodation for up to 23 people and you will have the services of an event planner to ensure every detail runs smoothly. For something really different, consider a unique and romantic wedding aboard one of Electra Cruises’ fleet of luxury yachts (or a romantic paddlewheel river boat) in stunning Newport Harbor. Electra Cruises specializes in orchestrating wonderful fully inclusive weddings that allow you to relax and thoroughly enjoy your special day. There are separate decks for your ceremony, which the captain can perform, and reception in addition plenty of space for all your guests to move around. Your choice of vessel will depend on the size of your party – the fleet can accommodate up to 150 guests, and you will have the services of a talented wedding planner to take care of all the details. The San Francisco Four Seasons hotel prides itself on orchestrating dream weddings where every little detail is carefully executed, and the bride and groom can relax and enjoy their big day. When you book a wedding at the Four Seasons you get the services of an enthusiastic and experienced wedding planner, who will work with you to bring all your wedding dreams to life. 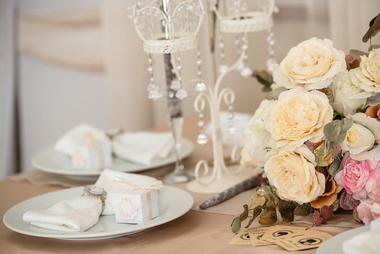 In addition to providing elegant venue spaces for your ceremony and reception, the wedding packages also include a sumptuous banquet and a host of complimentary extras to make your day special, including a fabulous wedding night for the happy couple in a one-bedroom suite as well as special hotel rates for all your out-of-town guests. Gardener Ranch in beautiful Carmel Valley is a great choice for couples wanting to tie the knot in a rustic outdoor location. 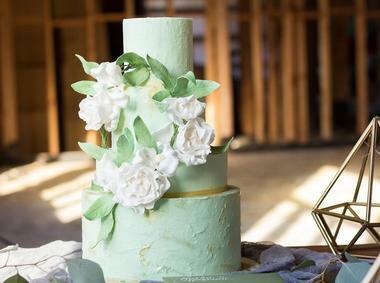 What’s more, at Gardener Ranch you can prolong the celebration by booking the entire ranch for a multi-day wedding, including rehearsal dinner, a bridal spa day, accommodation for up to 50 guests, and a choice of five beautiful outdoor spaces where you can say “I do” surrounded by nature. The venue can supply just about everything you need to personalize your reception, and your guests can enjoy all the attractions of the ranch and the adjacent Carmel Valley Village while the bride and groom prepare for their marriage at the on-site Bridal Camp. Imagine celebrating your very special day with close family and friends in a sumptuous and impossibly romantic Victorian-era mansion that dates back to 1895. The elegant mansion is the ideal setting for smaller intimate weddings for up to 25 guests, all of whom can be accommodated overnight if you choose the fully inclusive Fairytale Wedding Package. There are several other wedding packages available, most of which include luxurious wedding night accommodation for the bride and groom. 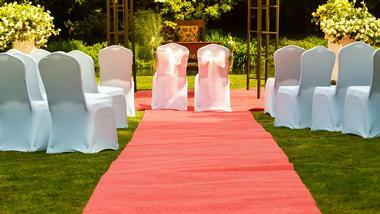 Couples can opt to exchange vows in the beautiful English Garden or indoors in one of the elegant parlors. All the wedding packages include the services of a day-of-event coordinator to ensure everything goes according to plan. If you are looking for a fairytale setting for your wedding, the Grand Island Mansion in Walnut Grove could be the answer to your dreams. The stunning Italian Renaissance-style villa is surrounded by beautiful formal Italianate gardens, pools, and fountains and also offers sumptuous accommodation for your guests. When you book a wedding at the mansion you and your guests will have the entire villa to yourselves and the wedding planner will assist you in choosing the perfect spot to exchange vows – most couples opt to say “I do” in the gardens before hosting their reception in the elegant marquee or indoors in the dining rooms and ballroom. The Grand Traditions Estate and Gardens is a stunning botanical garden in San Diego that offers acres and acres of colorful gardens, ponds, and waterfalls to form the perfect backdrop for an outdoor wedding. 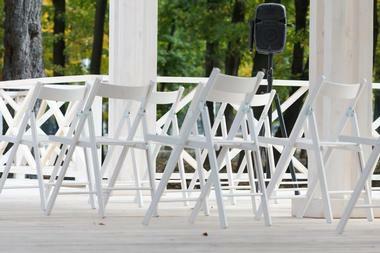 You have multiple outdoor spaces to choose from for your ceremony, all of which are the last word in romance. Depending on your personal style, you can host your reception in a beautiful open-air tented pavilion complete with indoor waterfall or move into the Grand Ballroom of the Victorian Beverley Mansion, decorated with crystal chandeliers and your choice of décor. 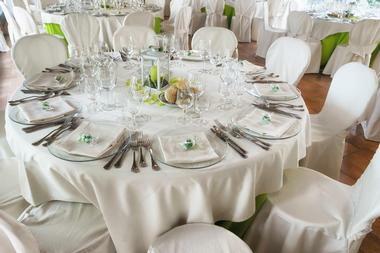 You can choose from a variety of inclusive wedding packages to suit your needs. Couples looking for the ideal venue to stage a very unique themed wedding should take a tour of the amazing Hangar 21 event venue in Los Angeles. 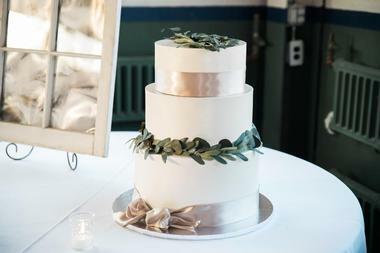 The large industrial-style space consists of two actual hangars with 25-foot ceilings and polished concrete floors and also houses the Bridal Suite, where the bride and her attendants can dress in private, and the Pilot’s Lounge, where the groom and his best men can relax and get ready. The venue offers a full-service wedding package with catering by Jay’s Caterers, who have been pleasing palates for over 50 years. The entire venue will be at your disposal, including the outdoor tarmac area, which is perfect for cocktails. You can even make your grand entrance by helicopter or treat your guests to helicopter flips over Hollywood. The Home Sweet Home Cottage and Ranch is situated just outside Paso Robles, offering a rustic country venue where you and your guests can enjoy a delightful outdoor wedding set up under enormous oak trees. The venue is complimentary when you hire the charming cottage for a minimum of two nights, and a full-service wedding package is available, including the services of an enthusiastic event and day-of planner to smooth the way. 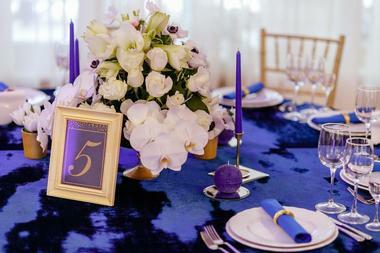 The venue will arrange and coordinate all vendors and all you need to do is arrive. 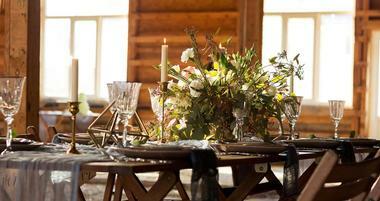 Most brides choose to spend the night before the wedding in the cottage, bonding with their bridesmaids. The beautifully manicured gardens provide endless inspiration for your photographer and several options for your ceremony. The cherry on the top is the lovely old barn, where you can enjoy a proper barn dance. Located within the historic Carnation Dairy Factory in downtown San Diego (dating back to 1928), the Luce Loft offers a blank canvas just waiting to be brought to life for your dream wedding. Unadorned brick walls and exposed roof beams lend themselves perfectly to a themed wedding approach for either a traditional or thoroughly modern celebration. There is plenty of space to hold both your ceremony and reception as well as plenty of inspiration for your photographer. The venue coordinator will work with you to choose trusted vendors to provide catering and bar service in addition to all the props you need to stage an unforgettable wedding. One of San Diego’s most popular event venues, the Moniker Warehouse is conveniently located in trendy East Village and can accommodate up to 200 guests in a modern venue with terrific skyline views. The venue’s events team will work with you to transform the space to accommodate both your ceremony and your reception and will suggest trusted vendors to provide everything your heart desires. Sound equipment, tables, and chairs are available as part of your rental fee. A great bonus for cash-strapped couples is that you may select your own catering and bar service and provide all your own drinks. Located in the heart of historic downtown Pasadena, the Noor event venue offers a combination of elegant indoor and outdoor spaces ideal for weddings. The outdoor terrace area surrounds a beautiful decorative fountain, and the entire courtyard can be fully draped for an element of pure luxury – it forms the ideal place for you to exchange vows. 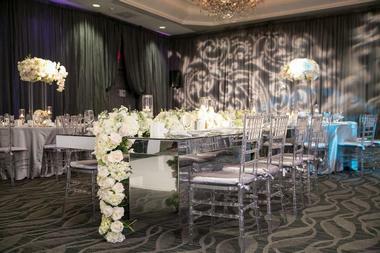 Inside the venue you will find two elegant ballrooms, where you can host your dream reception. Regardless of the theme you have in mind for your big day, the planning team at Noor are ready and waiting to make your dreams come true. There are also several different catering and bar packages available. 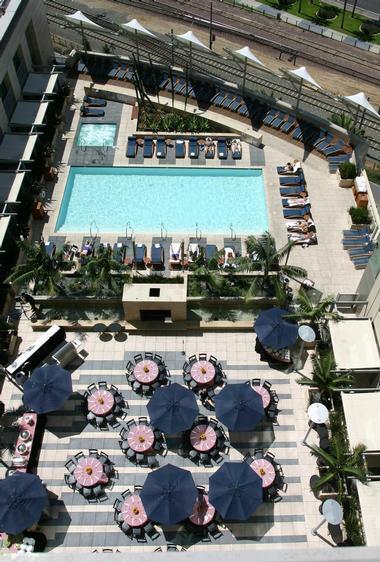 Featuring elegant and sophisticated indoor and outdoor event spaces, the Omni San Diego Hotel is an excellent venue for both small and large weddings. The sixth-floor Palm Terrace is the ideal outdoor space for your ceremony, where you can exchange your vows against the backdrop of a cascading waterfall. Inside, the Grand Ballroom can host up to 500 guests or be split into smaller more intimate areas for smaller weddings. The bride and groom receive a complimentary guest room on the night of the wedding and the cherry on the top is that all bridal couples who host their wedding at the Omni receive a 2-night honeymoon package at one of twelve Omni resorts. The Abbey on Fifth Avenue was once the Park Place Episcopal Church and today provides a truly romantic wedding venue in downtown San Diego. Imagine exchanging vows and hosting your reception against the backdrop of the venue’s Spanish colonial revival architecture, including two enormous stained-glass domes. To make sure that every detail of your big day runs according to plan, you will have the services of an experienced event planner and there are several bar and catering options available to cater for special themed weddings. All wedding packages include basics like tables, chairs, and floor-length linens, and the food is all prepared on site and includes innovative options such as modern food stations and buffet or banquet-style dinners. The Pearl is a purpose-built modern events venue located in the Dogpatch neighborhood of San Francisco, overlooking the bay. Choosing a dedicated event venue for your wedding makes good sense – The Pearl is purely in the business of producing wonderful weddings and events and has teamed up with all the necessary partners to provide everything you could possibly require for a magical wedding day, including a permanent bar, a décor rental service, on-site catering, and brilliant audio and lighting. You can hold your ceremony on the lovely rooftop terrace (which is also great for cocktails) and then move indoors to host your reception on the main floor, which can accommodate up to 400 guests, or the elegant mezzanine, which can seat up to 60 guests. You can perfectly stage-manage your dream wedding utilizing the flexibility of the historic San Francisco Film Center as your venue. The center can be beautifully set up to create a cozy, intimate space for smaller weddings, or you can combine the stylish Palm Room and the outdoor veranda to accommodate larger groups. The lovely veranda has the added bonus of offering sweeping views of the famous Golden Gate Bridge. The historic architecture of the center provides an impressive backdrop to an outdoor ceremony, while the surrounding national park offers some really special photo opportunities. 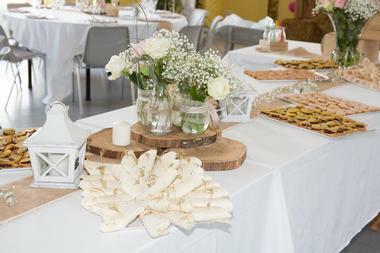 The venue offers a bridal room for pre-wedding preparations as well as a commercial catering kitchen and can accommodate up to 150 seated guests (with a dance floor). Surrounded by the beautiful rolling vineyards of Temecula Wine Country, the Villa de Amore wedding venue offers couples their signature “Everything but the Dress and the Stress” fully inclusive wedding package. The name says it all – the professional wedding designer at the villa will work with the bridal couple to carefully coordinate every aspect of the wedding, from the theme and décor through to the flowers, catering, bar, and music. You can choose stunning vintage props and furniture to enhance the ambiance and leave all the hard work to the villa team. You even get your own wedding website. Included in your package is the use of bridal and groom suites and a seriously romantic outdoor space for your ceremony. Nestled in the heart of the Russian River Valley, just 60 miles from San Francisco, the Vintner’s Inn is an oasis of serenity surrounded by some of the best scenery in California. 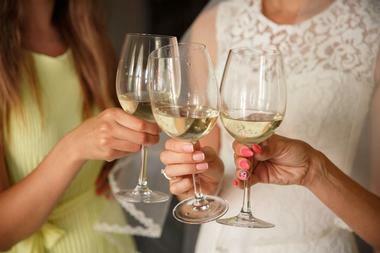 The inn can accommodate large weddings for up to 300 guests or provide the ideal setting for an intimate celebration of family and close friends. You can tie the knot under the beautiful draped wedding pavilion overlooking the sauvignon blanc vineyards before moving into the manicured gardens for some unforgettable photographs. Delicious catering is provided by the on-site John Ash & Co. Restaurant, and you can choose to hold your reception indoors or outdoors or a combination of both. The inn also has a variety of luxurious rooms and suites where the bridal couple can spend their wedding night.